Irina came to us for cosmetic enhancement. 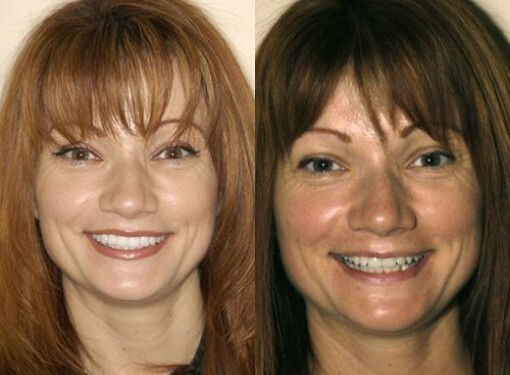 She was looking for ideal proportions, symmetry and permanent improvement of her teeth shape. Since I’ve completed her case with 12 upper and 10 lower dental veneers, she can’t stop smile with confidence.